Demi Art, a company specialized in wood carvings production, is on YouTube with DEMIARTcom channel. 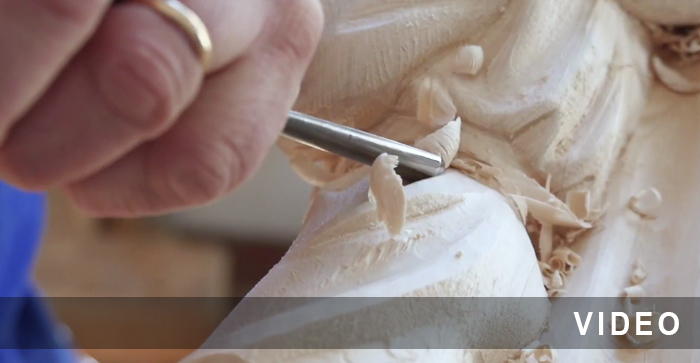 In this section you can see all the videos edited by Demi Art on wood carving. On the occasion of the Venice Carnival, the skilful Master Sculptors of the Demi Art workshop have designed and manufactured some beautiful Venetian masks in lime wood. Demi Art has exhibited at the Artigiano in Fiera 2010, presenting its new collection of wooden statues carved and decorated by hand. The stand of the laboratory of wood Demi Art with new wood statues and collections of wooden furniture. 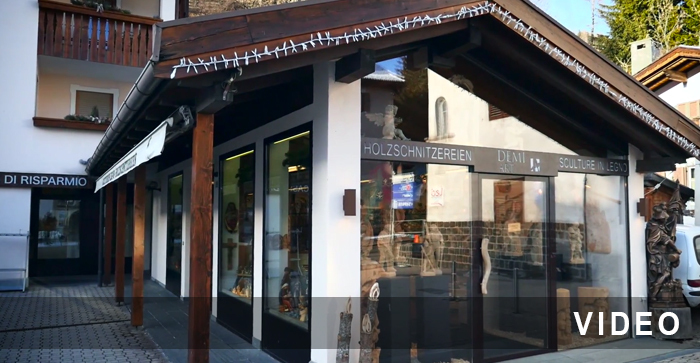 Demi Art Store in Santa Cristina di Val Gardena has a wide selection of wood carving. The video shows the care and attention to detail with which customers are followed, from the choice of the sculpture, until its purchase. A new view on the stand of wood products at the fair Artigiano in fiera 2010. 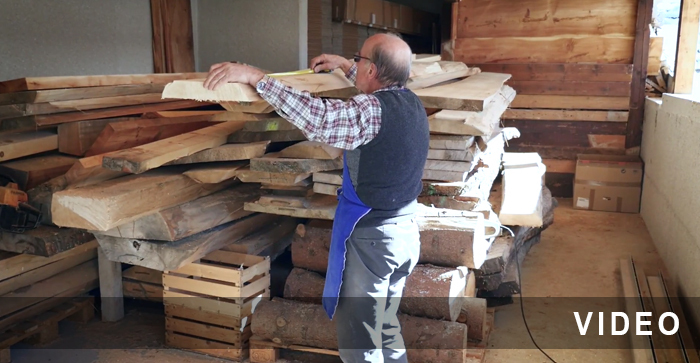 Video that shows the wood carving shop Demi Art, where the sculptors create the figures and all the wooden items of the Demi Art collection. 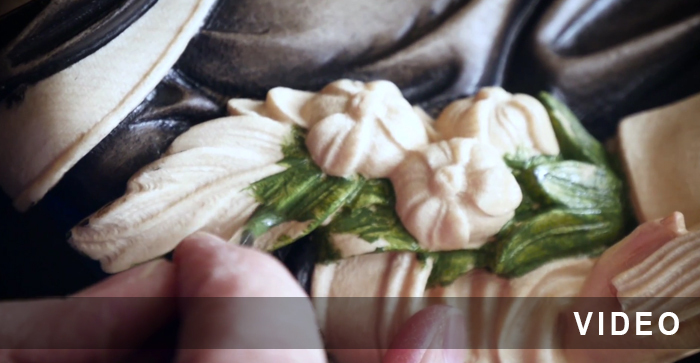 This video shows the care and skill of Val Gardena artisans of Demi Art in painting and finishing the wood carvings.